Do you desire to save time preparing meals? If so, be sure to read these ideas for busy moms. And, they can be used by others as well. Time is one thing we never seem to have enough of. This is true for nearly anyone. Everyone requires time for many things in life. While preparing meals, time is needed at its maximum. But if you spend the whole time in the kitchen, you miss out on other things. Meal prep can take away from social time. Or, it can hinder relaxation time. Meal prep is chaotic for some busy moms. And, it takes a great portion of our time. Or, when it is time to prep foods for meals, unorganization may reign the day! Yet, another factor is busy mom commitments. You may work away from home, or work at home. Maybe, you are taking care of several younger children. Or, you have teenagers with outside commitments. They may have soccer practice, piano classes, or other activities. It may appear there is no resting in sight. Then, who wants to take time to prepare meals? How many times have you decided on taking out? Unhealthy meals become the norm in some cases. The truth remains, there is no meal compared to the meals homemade with love. 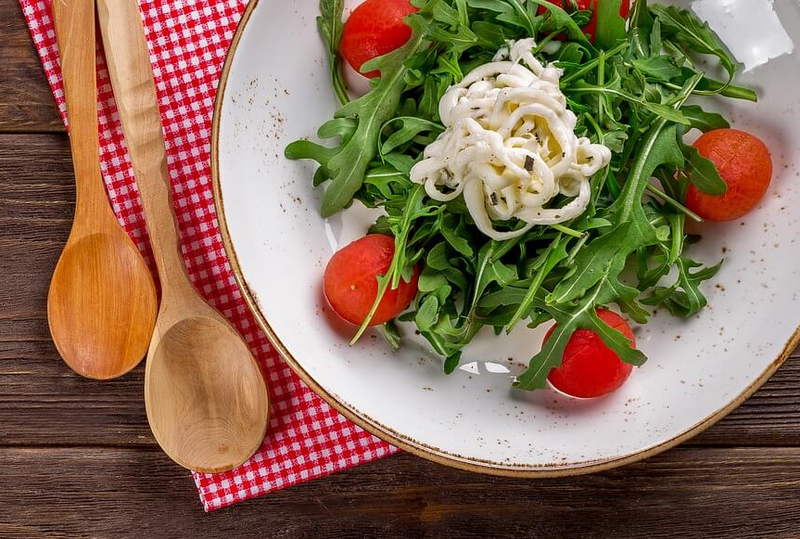 This allows you the option to create healthier meals for the family. 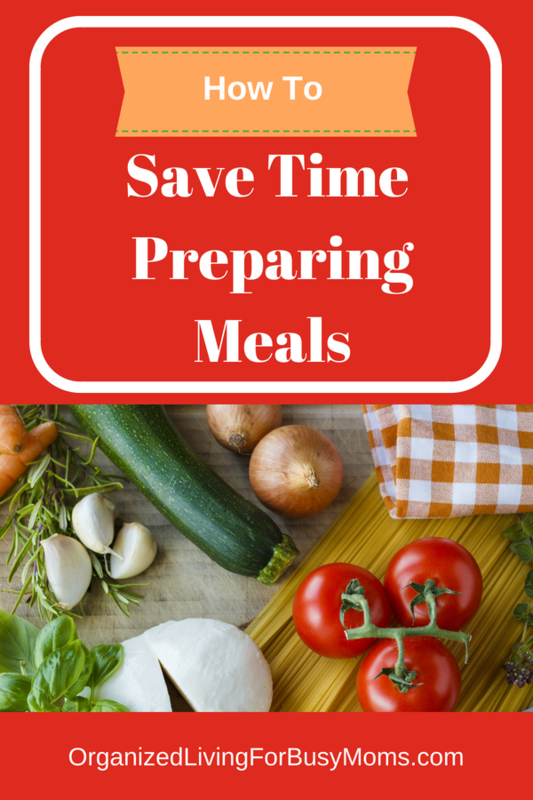 In this article, we are sharing ways you can save time preparing meals. This enables anyone, especially busy moms to prepare meals themselves. And, you will still make time for other activities. This is one of the most advisable ways to save time preparing meals. It is always easier and quicker. Have in mind what you want to prepare for the week. And, have a list of items you need to prepare it. Keep the calendar in handy view. You can save quality time preparing meals. Keep your kitchen and cooking utensils ready for use. You can do this very early in the morning before getting busy for the day. Or, just before going to bed at night, semi-prepare the kitchen for the next day. This gives you a head start when the time comes to cook. It can also help motivate you to cook. This tip involves having your ingredients that are ready to use. Simply put them in the pot without having to prepare it any further. 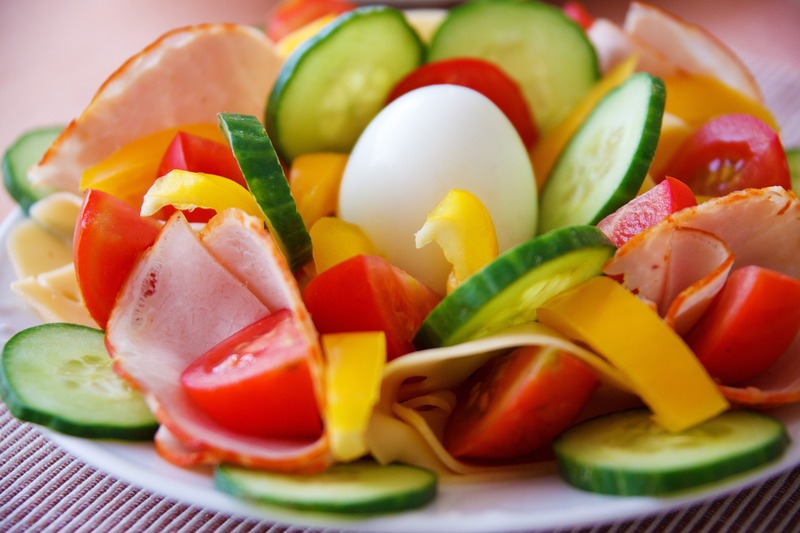 Ideas include the following: preground pepper, sliced veggies, precooked meats. For example, I buy hamburger in bulk and cook up batches. I then cool the meat. Freeze in two-pound containers. When needed, I pull a container out and use it. This eliminates the need to cook the ground hamburger for needed meals. This saves me meal prep time of 30 minutes every time. 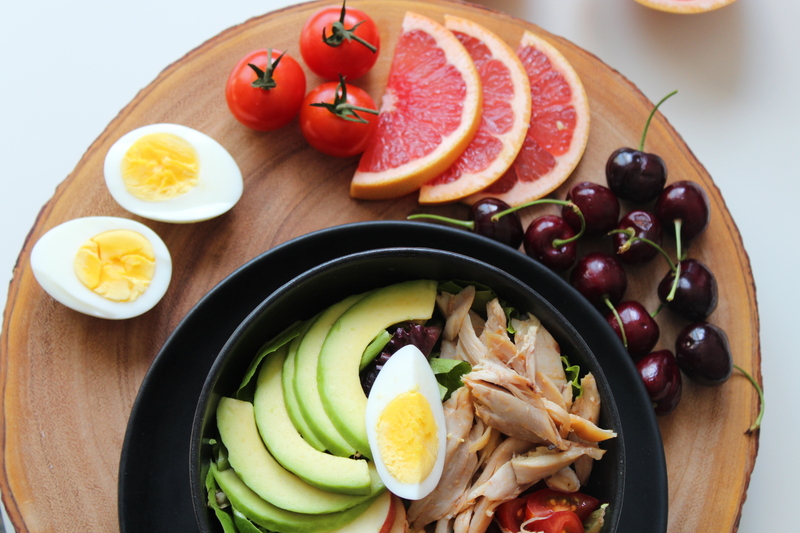 Choose recipes with a smaller number of meal prep steps. There is nothing like getting confused in the middle of a fifteen ingredient recipe. Opt to try out some three-ingredient recipes. Or, choose four or five-ingredient meals. Then, read and re-read the steps involved in starting meal prep. During meal prep, clean as you go. This can be a real time saver. Have some soapy water ready to quickly wash utensils. Do the cleaning as you prepare your meals. You actually save time while preparing meals. Because once you are done cooking, you are done the cleaning. Well, for the most part. The exception is the dinner plates. Organized Living For Busy Moms is dedicated to save time preparing meals. In upcoming months, we will share even more times for you. Do you have save time preparing meals ideas? Let us know your favorite ways to save time! Please share a comment and also let others know about our blog! Organized Living For Busy Moms is created to offer ideas to busy moms. The primary goal is to live organized, remain in balance, & take time to enjoy life! Being organized in every part of life brings more peace, enjoyment, and allows us to “breath” more easily. Check out my other busy mom blogs for blogging, crafts, scrapbooking, life’s journey, and more!